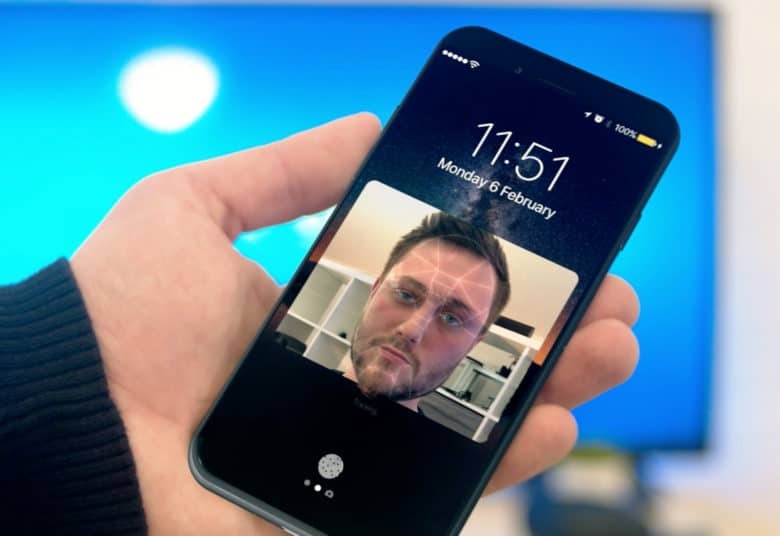 Code confirming the existence of Apple’s infrared facial recognition technology has been discovered by intrepid developer-turned-iOS sleuth Steve Troughton-Smith. Troughton-Smith discovered the code in the HomePod firmware Apple released late last week. It suggests that previous reports about face unlocking on the iPhone 8, possibly as a replacement for Touch ID, may be accurate. In an image shared online, Troughton-Smith showed off the face unlock code referred to as FaceUnlock — making no secrets about how it is likely to be used. 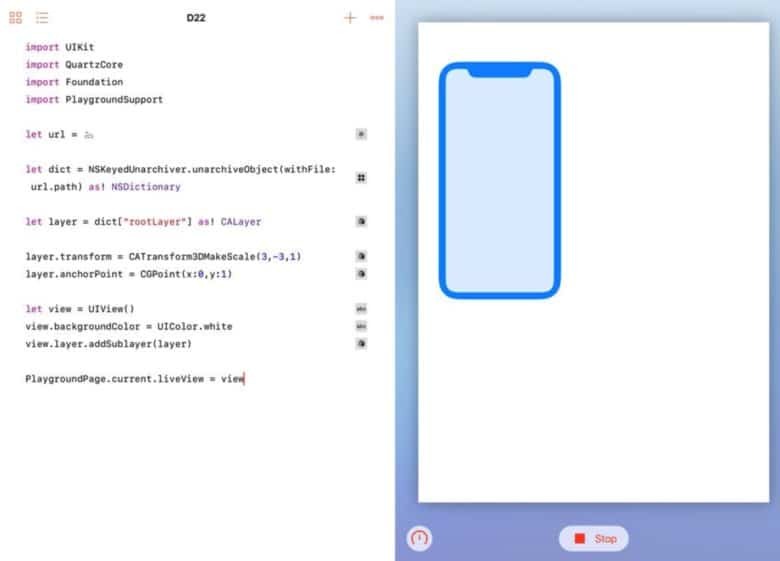 He also shared a rough render of the bezel-free iPhone 8 design, as found in the same firmware code. A glimpse at the new iPhone’s form factor? Kind of. Earlier this year, it was reported that Apple was working to replace Touch ID with 3D facial scanning that could prove faster, easier and more secure than the fingerprint reader currently used for logins and payments. At the time, Apple was reportedly testing the technology in iPhone prototypes. Facial recognition and the iPhone’s rough design isn’t the only thing Steve Troughton-Smith found in the HomePod firmware code. As revealed a couple days back, he also found that the smart speaker will run the full iOS stack, will come with a number of accessibility features like VoiceOver, and may boast more functionality than though — including temperature and weather icons which may be displayed on an 32×32 pixel matrix. As Troughton-Smith quipped on Twitter, someone at Apple is going to be having a bad Monday!